No resonance peaks. Extremely smooth response. Bi-directional, no side pickup. No frequency discrimination front to back. High efficiency mu-metal transformer placed in microphone housing. 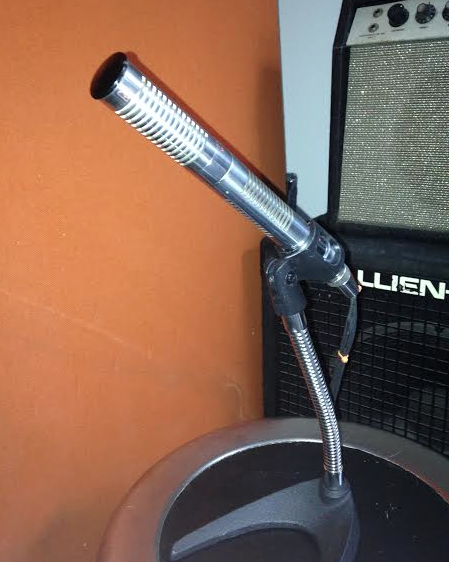 Easy to convert from mono- to stereo-microphone. Steel housing to reduce hum sensitivity. Switches for close Talk (T) / Music (M) conditions and for phase reversing and muting.